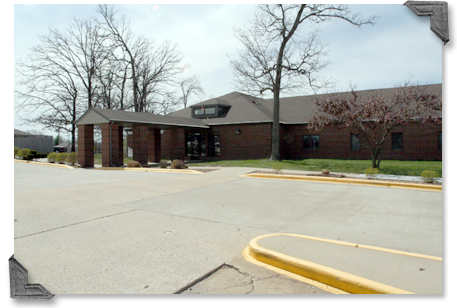 The Missouri Memory Center (MMC) features a multi-disciplinary team, led by board certified neurologist Curtis P. Schreiber, M.D., who are experts in diagnosing and treating patients with memory problems related to dementia, Alzheimer’s disease and other neuropsychological issues. MMC's goal is to identify and diagnose patients with memory loss earlier to provide tailored treatment options that can reverse the process, or if the condition is irreversible, find treatment options to optimize the care with each individual patient. The medical staff at MMC staff is committed to providing compassionate care and advanced treatment options for its patients. Clinical services include neurological examination; cognitive evaluation; imaging and other neuro diagnostic studies; neuropsychological testing, medication review; physical, speech and occupational therapy; home care assessment; and patient/family/caregiver education.